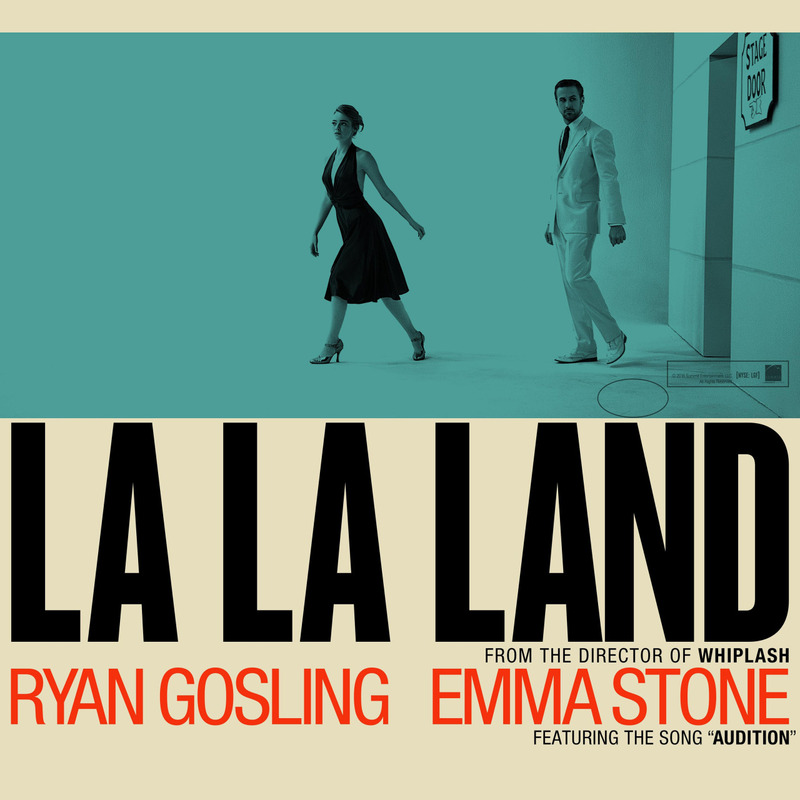 Home › Movies › Archive by Category "La La Land"
Hello! Yesterday, Emma was in Paris for the premier of ‘LA LA LAND‘! Hi! Sorry for the delay, but i had some issues with my computer :/ I’ve updated the gallery! Given the occasion it was a suitably elegant Emma Stone who made an appearance in Venice Film Festival for La La Land press conference and photocall on August 31 (today). The actress looked every inch the Hollywood star in a tasteful floral print dress that showed off her legs and as she signed autographs for fans in the picturesque Italian city.